Muse looking like a bunch of Yolandi Vi$$ers. Muse makes a massive return this year with a new album. It will be called Drones and will be released 8 June 2015. As you may remember, the last Muse album, The 2nd Law, received mediocre reviews, and featured some of the band’s worst and most annoying music yet, although it did feature the official London 2012 Olympic Games theme song, Survival. The band seemed to have regrouped, and now, expect good ‘ol noting-but-rock Muse. The new album will feature hard thrashing rock tunes that will set the bar for bands in the coming year. Those are some big words to swallow. This message is also clearly conveyed in the album’s brilliant cover art as well as in the new music. There is more good news. In addition to the new album details we can now also enjoy the first song released from the album, Psycho. 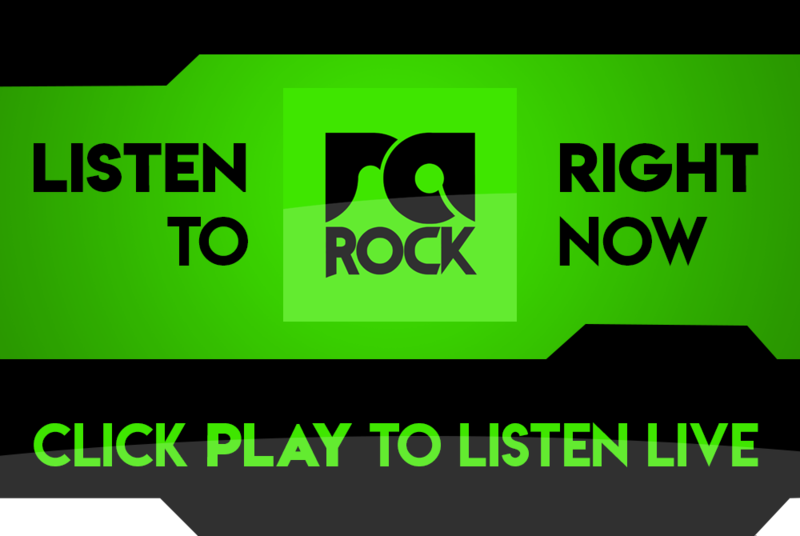 Listen to the new song right now below, or listen out for it on RadioActive Rock. 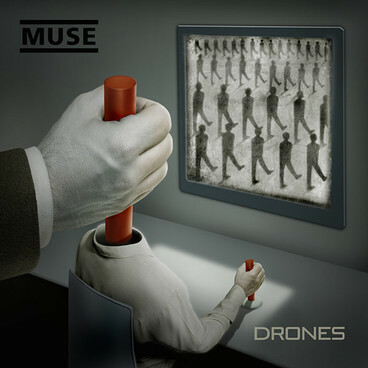 Do you like the new Muse? Post your comments below.